Dive into your pool today! 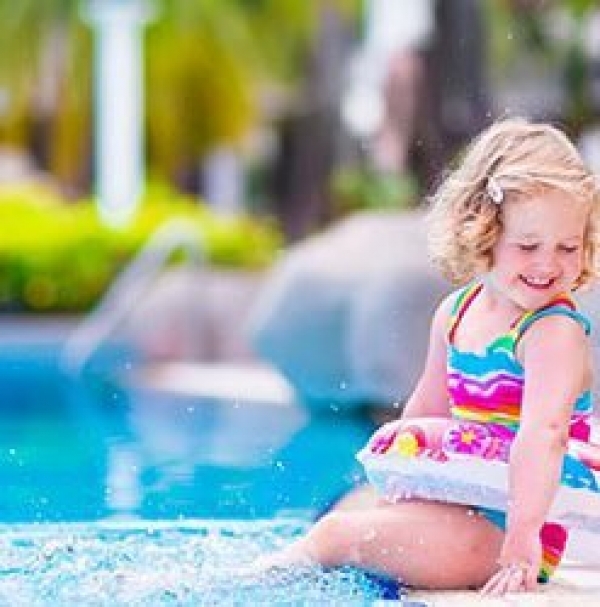 Make a splash by adding a heat pump to your backyard pool. Our range of Heat Pumps provide you with the very latest pool heating technology and are a fantastic way to keep your pool heated, from the harsh winters to the breezy Gold Coast summer days. Who wouldn’t love to come home to a pool ready for swimming all year round! There are many advantages to having a heat pump. The main benefit is heating your pool for a fraction of the cost compared to other heating methods. Surprisingly heat pumps consume very little power and are quite energy efficient, making them the smartest option when it comes to keeping your pool warm, especially during the cold winter months! Recent advances in technology have made Heat Pumps smaller, more powerful and whisper quiet. We recommend a visit from a Pool Doctor technician to ensure you have the best heat pump for your specific pool and to suit your lifestyle. Offering features such as digital displays, time clocks and economical modes we can help ensure you have the perfect Heat Pump for your requirements. For the most budget friendly application we recommend using a pool blanket to retain the heat. Experience the difference a heated pool can make to your home today. At Pool Doctor we pride ourselves on making sure you have the correct equipment for your pool, so feel free to contact us for an obligation free quote to get you up and running with a brand new Heat Pump and a pool filled with sparkling, warm water. You’ll be swimming sooner!